The new Exotic Elite Club – Super Car Tuning From Viezu. Viezu is now very pleased to bring you our all new “Exotic Elite” tuning, the UK’s leading luxury vehicle tuning service has now gone global. Viezu has been providing tuning services to the most enthusiastic and passionate supercar drivers for many years year, and now through our Exotic Elite service it does not matter where you are in the world, we are ready and able to support your tuning. Viezu’ s Exotic Elite is the VIP concierge service for the motoring privileged, offering specialist advice, parts and tuning solutions the world over. With more than 400 tuning and ecu remapping sites around the world, in over 38 countries operating 7 days a week Viezu is the multinational and multilingual ecu remapping and tuning solution. Viezu aim to offer a global yet local tuning and ecu remapping service wherever you are and whatever you drive. Viezu offer tuning for most exotic and prestige cars, over 3000 vehicles can be tuned, our specialist subjects include: Ferrari tuning, the full range of Ferrari vehicles can be tuned, including the Ferrari 360, 430, 458 and Ferrari California, Lamborghini tuning, Porsche ecu remapping and tuning. Aston Martin tuning, again tuning for all Aston Martin vehicles is available, including Vantage, DB9, DBS, and Vanquish. 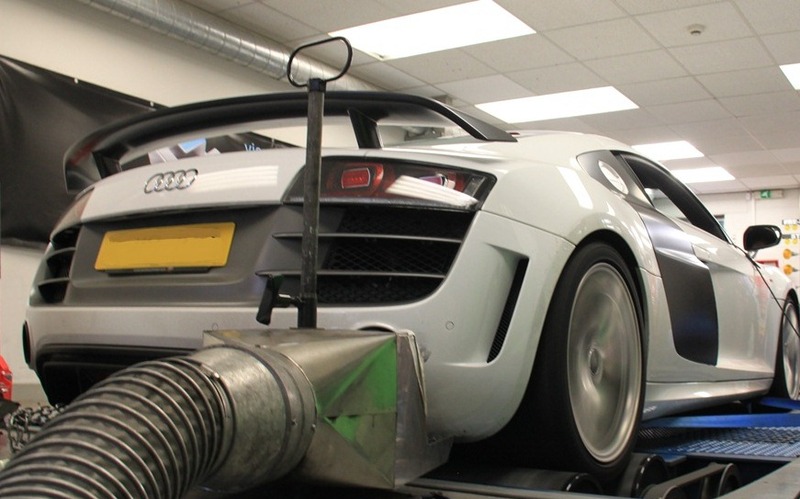 BMW and Mercedes tuning, Land Rover and Range Rover tuning, Maserati, Bentley, McLaren, and the full range of Jaguar vehicles too are just a sample of our tuning and remapping coverage.